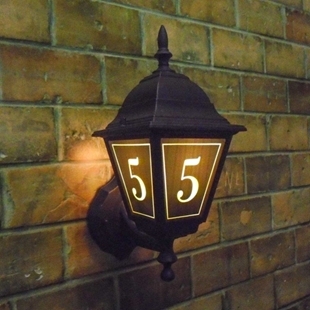 Personalised traditional style lantern, with any name and number. 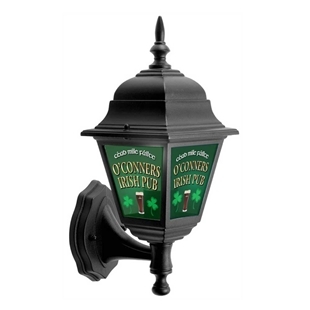 Personalised traditional Irish style pub lantern. 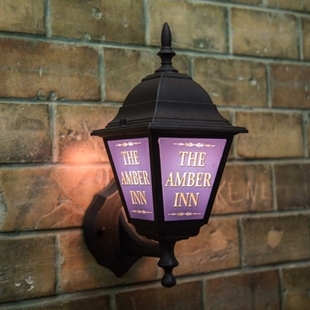 Give your home bar a traditional feel with one of our authentic pub lanterns. 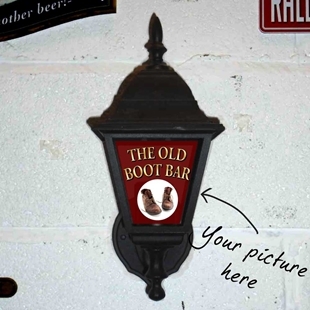 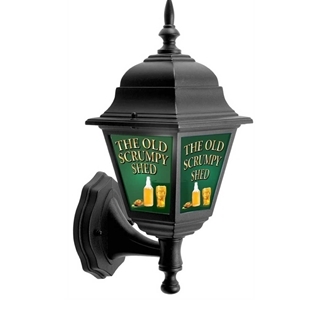 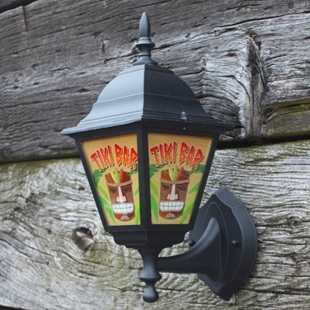 Personalised traditional style pub lantern with your own image. 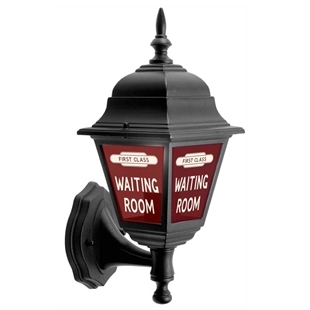 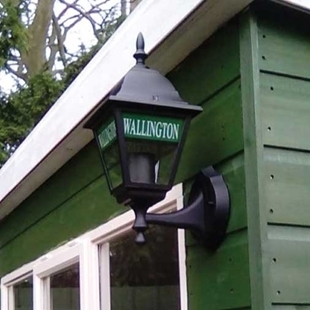 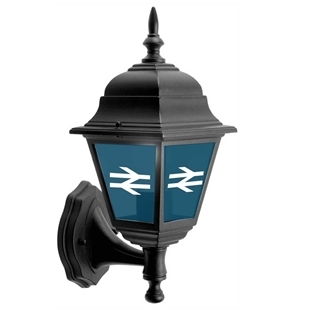 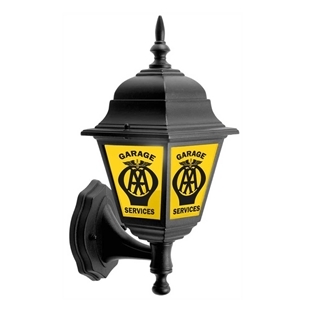 Personalised traditional style train station lantern.